Growing to 50cm tall, an annual/biennial of corn fields and open ground. 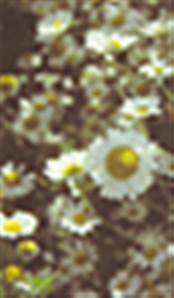 White daisy flowers June onwards, and fragrant grey-green foliage. A good bee plant.